In October 2017, Canadian Water Network, with financial backing from Environment and Climate Change Canada, appointed an expert panel to conduct a national review of contaminants in municipal wastewater. 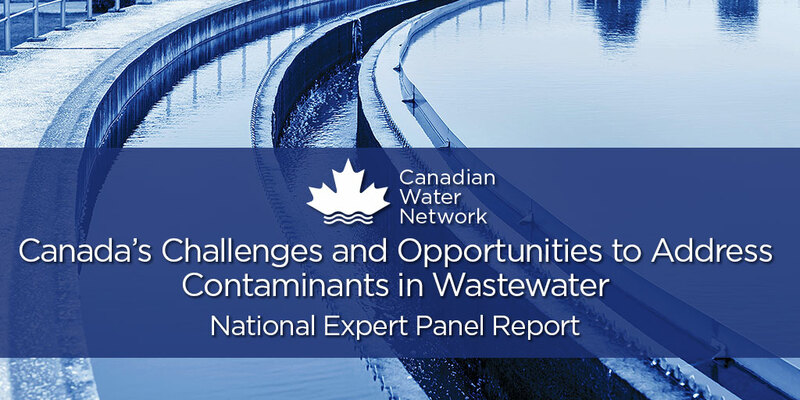 The panel’s findings are now available in a new report, Canada’s Challenges and Opportunities to Address Contaminants in Wastewater, which will be presented to municipal water leaders at Blue Cities 2018. 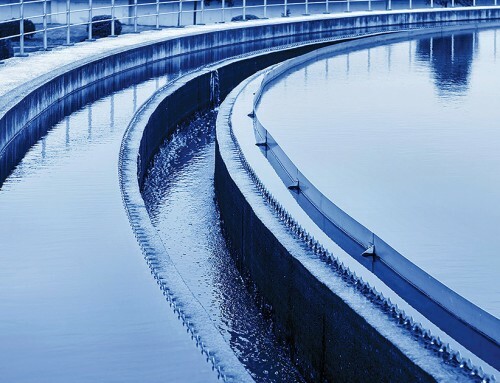 In the past, Canada’s wastewater systems were designed to treat human organic waste. However, as the wastes generated by our society have increased in complexity, so have the challenges of dealing with them. Pathogens, nutrients, metals, pharmaceuticals and microplastics are some of the known and emerging contaminants of concern found in our wastewaters. The expert panel was tasked with assessing which contaminants are priorities, whether treatment options are available, and the trade-offs and opportunities involved. Across the country, wastewater treatment is highly varied, reflecting more than a century of solutions developed in response to different geographic settings. Communities along coastlines, on the prairies, or in remote Northern locations have different needs, and the panel says that designing community-based solutions remains key. However, there is currently no national system in place to collect and share this information with municipalities or to share research results and innovation. The panel notes that keeping contaminants out of municipal systems through source control is more effective than trying to remove them from wastewater. They provide a blueprint for action with seven recommendations, including the need for an integrated watershed approach that is risk-based and informed by environmental monitoring. The blueprint also suggests government incentives to encourage communities to go beyond minimum standards, accelerate research and technology transfer, and favour solutions with meaningful co-benefits. During their six months of deliberation, the panel consulted with other experts across Canada, gathered case studies and scanned the literature in key areas of relevance. For a summary of their key findings, as well as the full report in both official languages, visit cwn-rce.ca/contaminants-in-wastewater.  Canadian Water Network is Canada’s trusted broker of research insights for the water sector. When decision makers ask, ‘What does the science say about this?’ they frame what is known and unknown in a way that usefully informs the choices being made. Which contaminants do we need to worry about most? What are the opportunities and tradeoffs involved? Effective management of our wastewater is critical to all Canadians. The advances that Canada has made in wastewater management is an important success story in protecting human health and the environment. The challenge moving forward is to meet the growing complexity of wastes generated by our society. Canada must consider how to make strategic investments that maximize the benefits to society and the environment and prepare our wastewater systems to address the uncertainties of the future. 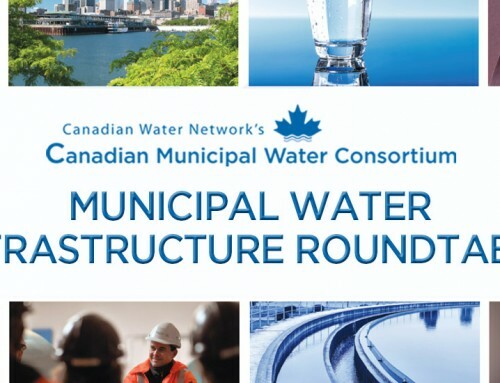 The expert panelists will highlight their findings in a presentation to municipal water leaders at a national water conference on May 1. For more information about this event, visit bluecities.ca.